Make your eyes pop with intensified shades – now in new limited edition colours! Define your eyes with perfect precision with the creamy smooth glide-on color of Avon True Color Glimmersticks Eye Liner. The rich color you see is the same color you get. 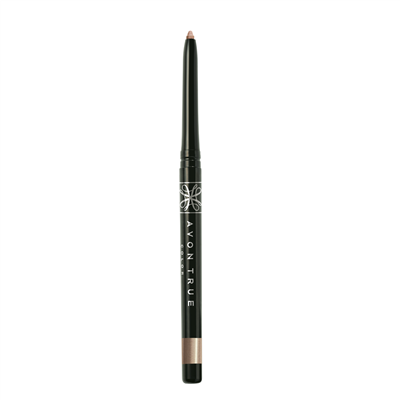 TO USE - Swivel point up to desired length (no more than ¼ inch), and draw a fine line along upper and lower lash lines, as close to the lashes as possible.